Serena Williams poses with the trophy after winning the the Brisbane International tennis tournament. Kerry Washington attends the Django Unchained premiere at Cinema Adriano in Rome. 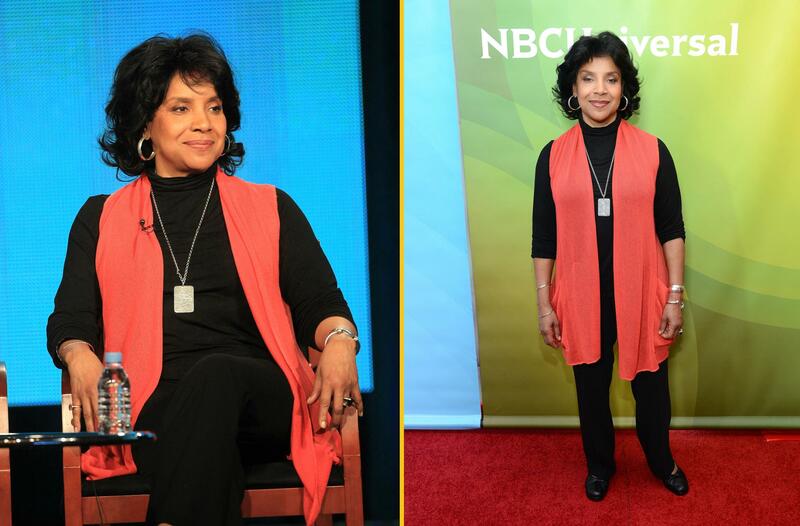 Phylicia Rashad attends NBCUniversal's 2013 Winter TCA Tour in Pasadena, California. 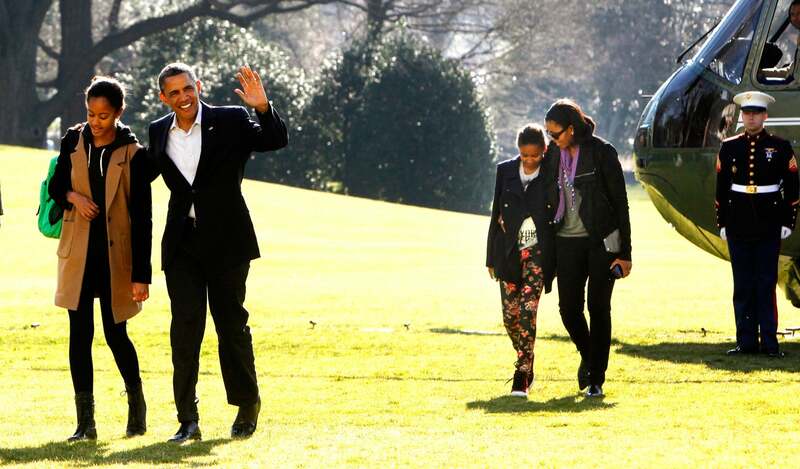 President Barack Obama waves as he walks with daughter Malia. First Lady Michelle Obama walks with daughter Sasha as they return home from vacation in Hawaii. Meagan Good attends the NBCUniversal 2013 TCA Winter Press Tour at The Langham Huntington Hotel and Spa in Pasadena, California. 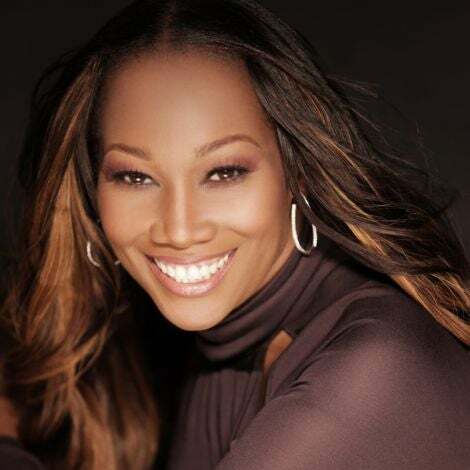 Naomi Campbell at the NBCUniversal 2013 TCA Winter Press Tour Party held at The Langham Huntington Hotel and Spa in Pasadena, California. 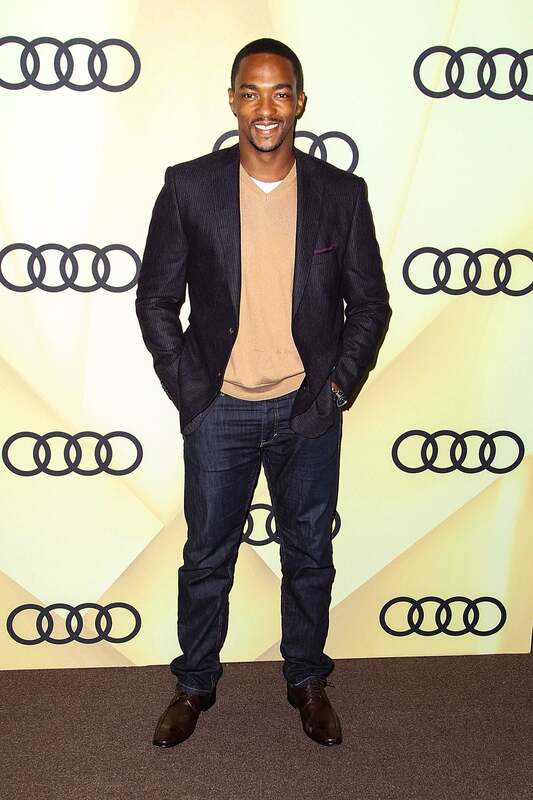 Anthony Mackie arrives at the Audi Golden Globe 2013 Kick Off Party at Cecconi's Restaurant in Los Angeles, Calfornia. NeNe Leakes and Gregg Leakes share a moment on Watch What Happens Live with Andy Cohen in NYC. Omarosa Manigault attends the NBCUniversal 2013 TCA Winter Press Tour at The Langham Huntington Hotel and Spa in Pasadena, California. 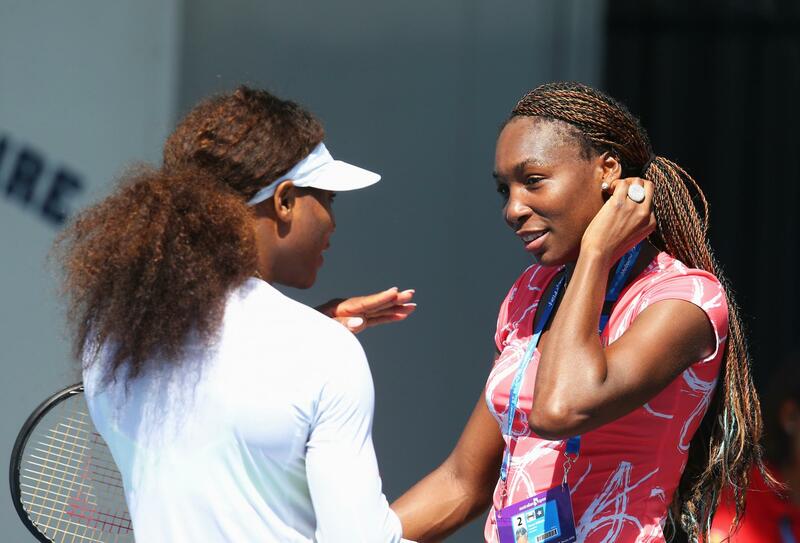 Venus Williams and Serena Williams of the United States chat during a practice session ahead of the 2013 Australian Open at Melbourne Park in Melbourne, Australia. Common attends a special Miami screening of his new film LUV presented by Atlantico Rum.